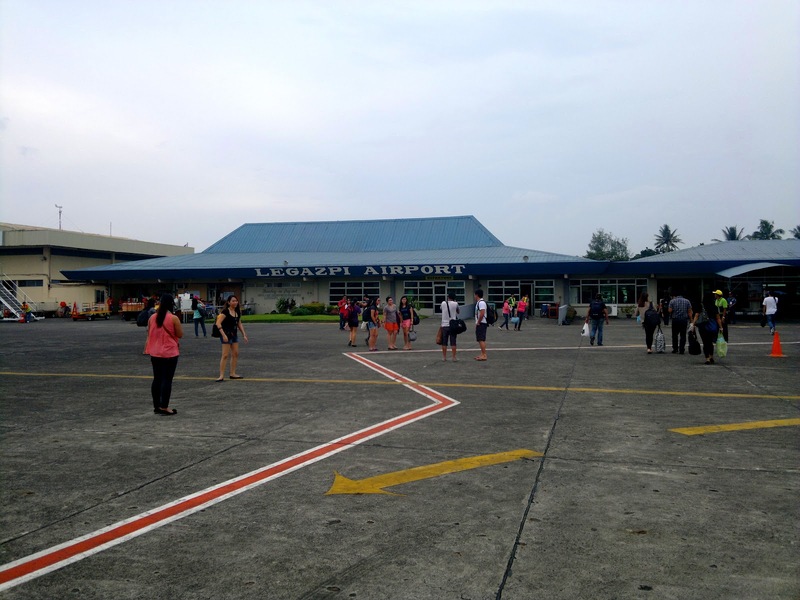 Legazpi City is the capital of Albay. 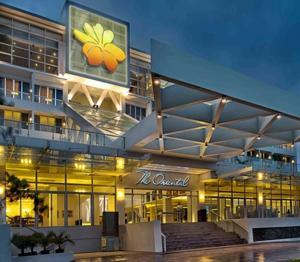 It has a tropical rainforest climate. Main reason why I decided to come here is to swim with the world's second largest fish---whale sharks! 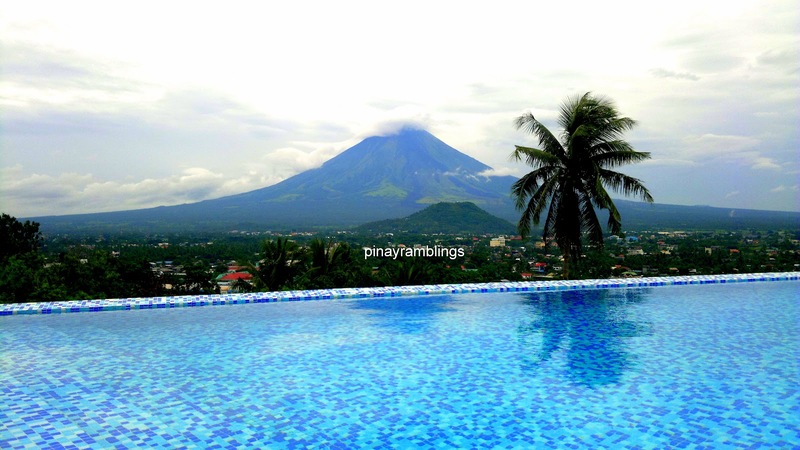 And of course to see the majestic Mayon Volcano. 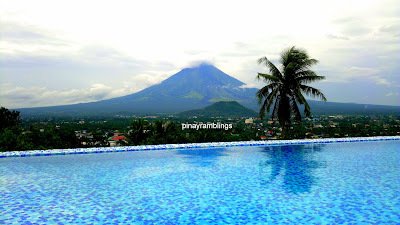 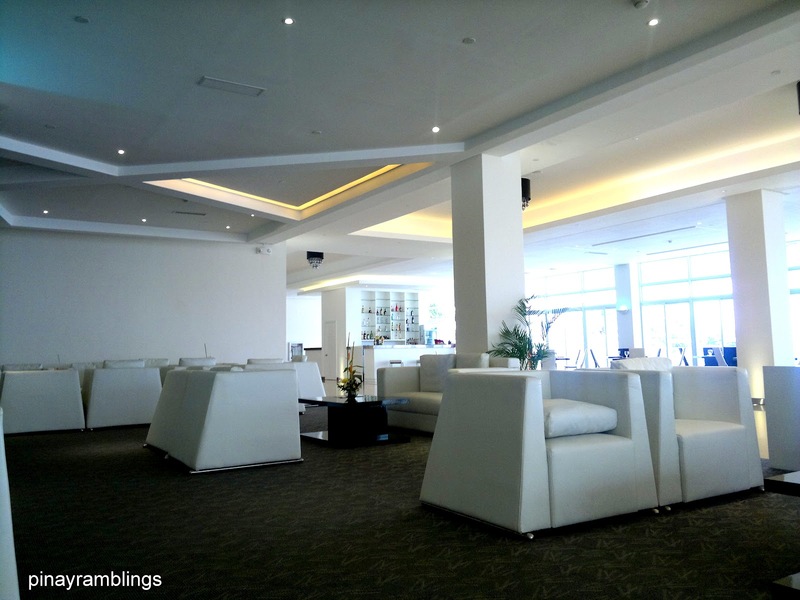 Oriental Hotel Legazpi has the best view of Mayon Volcano and the cityscape so we decided to stay here instead. 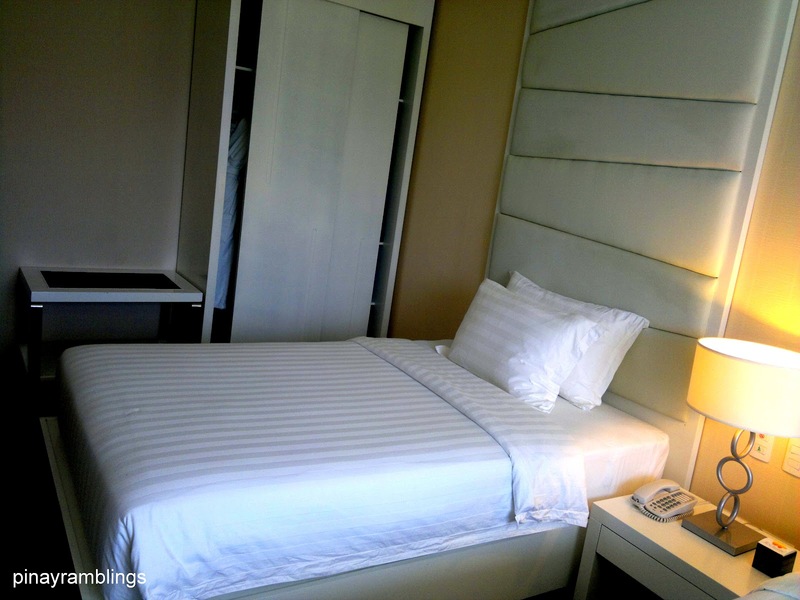 Their room rate starts from $220 to $750 per night.